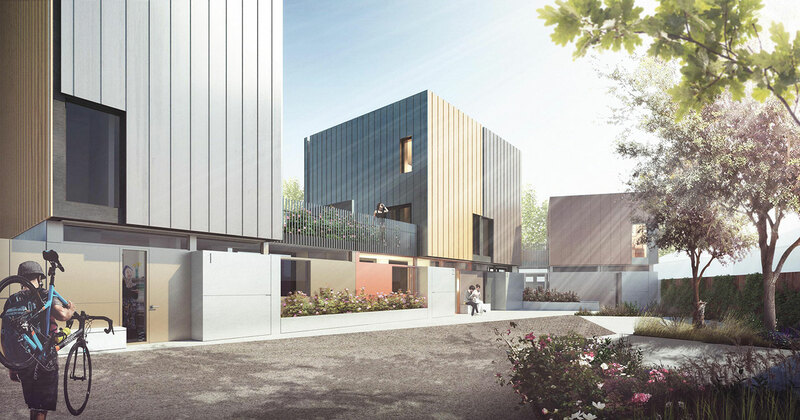 Wholly owned by the London Borough of Croydon, developer Brick by Brick’s aim is to redevelop brownfield gap sites with challenging boundary conditions into new housing. The Council’s enlightened entrepreneurship delivers a double whammy of providing much needed housing while keeping the full value of the development in the Borough, to be reinvested in public goods. 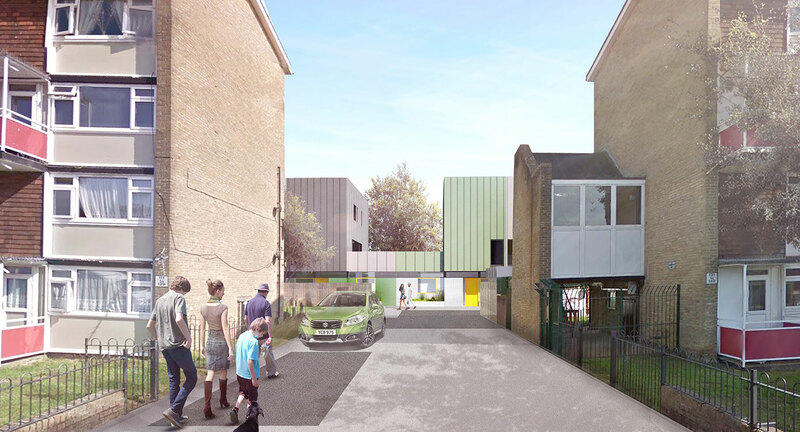 Part of a larger masterplan to develop 1,000 high quality new homes by 2019, our parcel involved several sites that had previously been a mix of backland infill and derelict garages. Most were compact with tight physical constraints and tricky overlooking and daylighting issues. 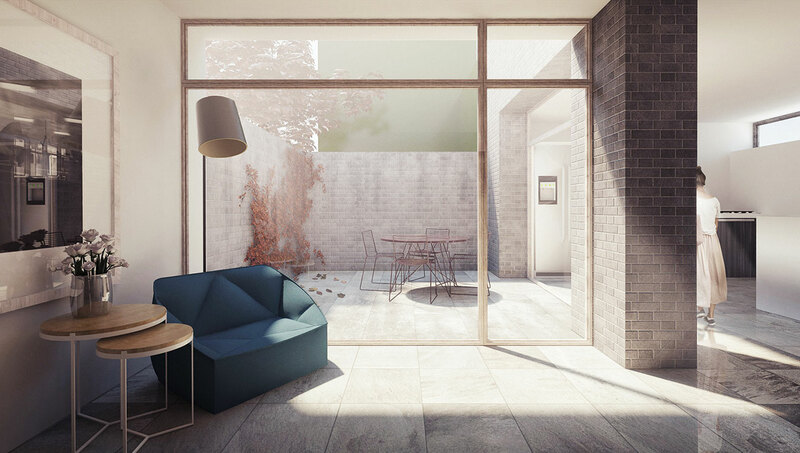 We developed simple house and flat typologies to help the client to appraise the sites’ development potential. Following careful planning and community engagement, our designs build close to the boundaries to maximize internal space and leave room for courtyard gardens, a solution that exceeded the client’s original brief. The sites are mix of backland infill and derelict garage sites.  In most cases, site access points are limited and boundaries are constrained on at least two sides. 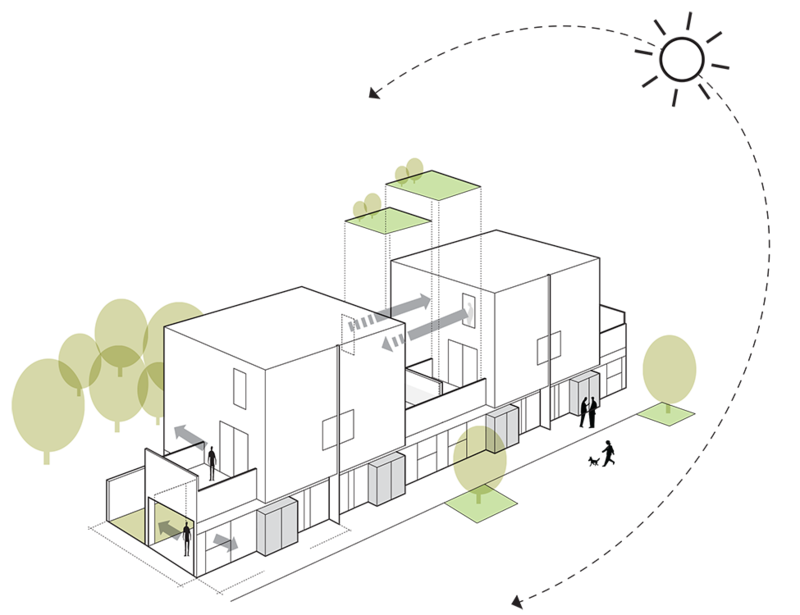 Ignoring geographic differences, our analysis – based on the basic format of and access to the site – we have categorised the sites into three design typologies. Our work is across a range of tenures including private for sale, shared ownership and affordable rented housing. 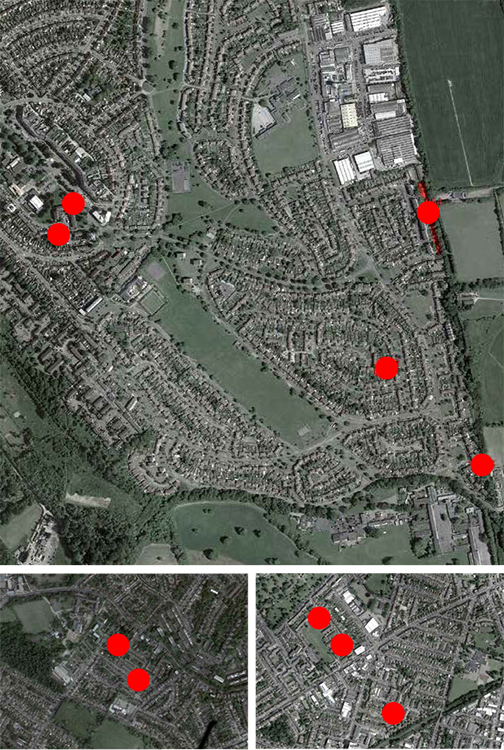 All nine sites have received planning permission, a 100% success rate. 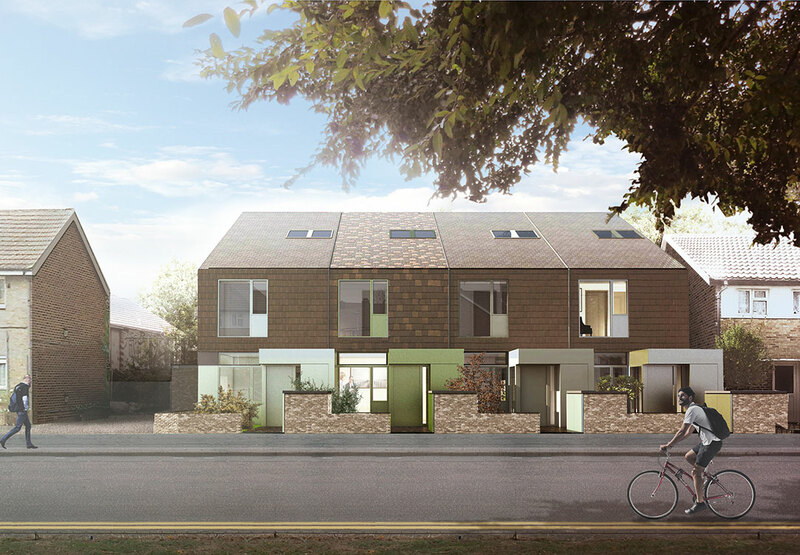 Our work for Brick x Brick has been about transforming patches of underused land into new homes for the people in the borough, using innovative typologies to optimise the density on small infill sites. We've worked to consolidate areas of fragmented urban fabric while minimising impact to neighbours. The three-storey house structures and floorplans are mirrored to double the width of the spaces between each home. This increases sunlight penetration and makes views possible from more angles. Overlooking between each house is prevented by staggering windows and screening to the roof terraces.